Well, it’s said if you don’t visit Pokhara you haven’t seen half of Nepal. 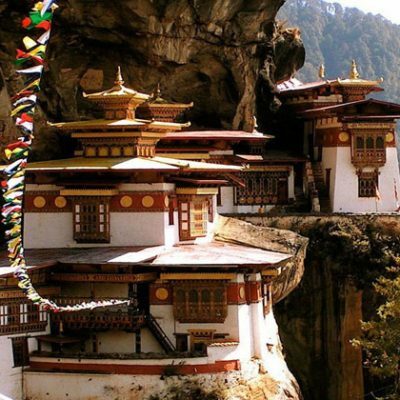 It is also the second biggest city in Nepal and a tourist hub, second only to Kathmandu. 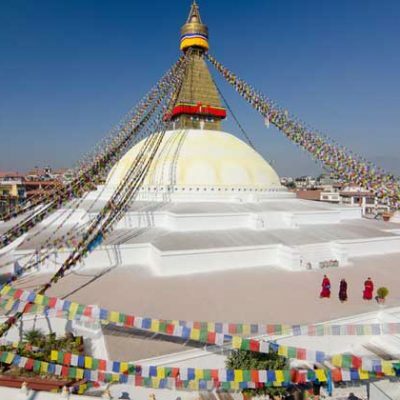 So, to cater to your need to see both Kathmandu and Pokhara in a single journey we have come up with 4 Night 5 Days tour of these two important cities. The pre-booked tour is also designed so that you don’t miss on any important places to visit while here. 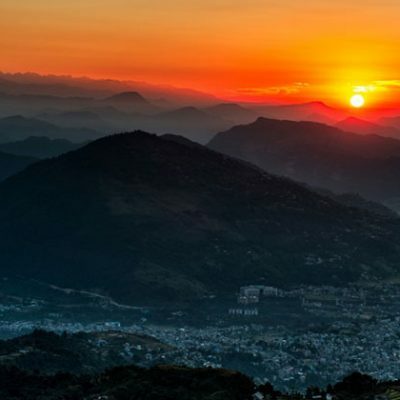 Kathmandu might have all the temples and monasteries filled with age-old artifacts and ancient architecture but it is Pokhara that has all the mountains in close range. Here you can almost touch the Himalayas which makes this visit one of the most memorable. We have also added 4 Hour White water River rafting and paragliding in the tour so that one can fly like a bird over this beautiful lake city, with a help of a professional pilot of course (you will be provided with recording of your flying caught by a mounted camera at the end of the flight). Kathmandu to Pokhara 4 Hour Rafting Along the Pokhara. Early Flight to Kathmandu and Guided City tour. Early Morning Drive to Fishling which is about 90 Kilometer the start rafting. after 3/4 Hour Trisuli River rafting then Drive to Pokhara. Overnight Hotel. This will be your full day at Pokhara. 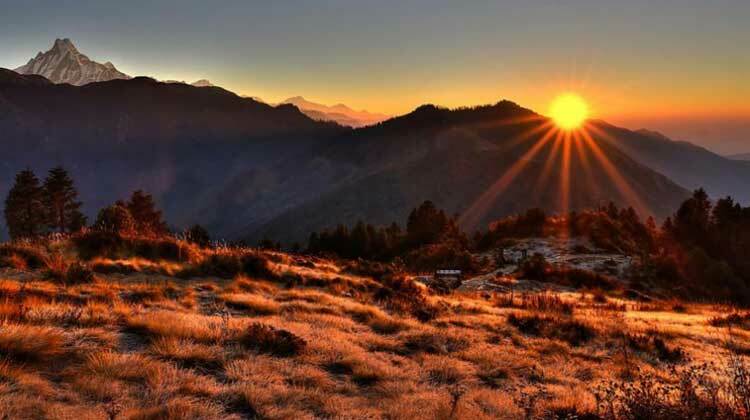 You will be witnessing the Himalayas all day long and you will be taken to different tourist sites like caves, gorges, temples, stupas and of course the Phewa lake from which the place got named as Pokhara means a place with a pond in Nepali. Like mentioned earlier one will take to the skies once again but this time with the aid of wind only on a paraglider to bring out the adventure in you. 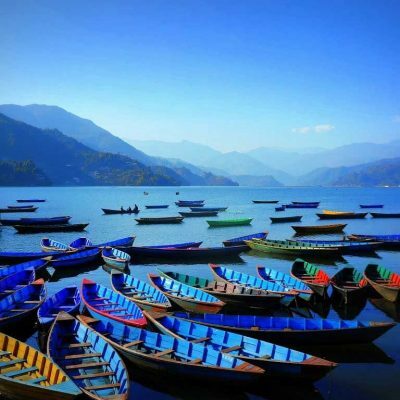 Pokhara is increasingly being the center for adventure sports like paragliding, bungee jumping, hot air balloon ride and zip flyer to attract more tourists besides trekking. 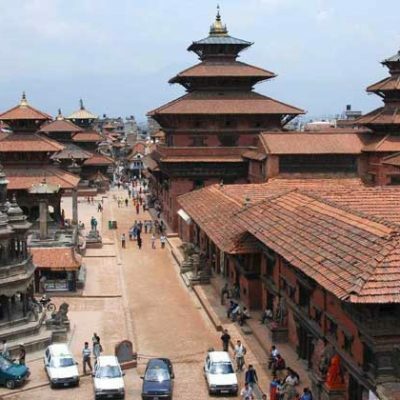 Fly to Kathmandu and Full day Guided Kathmandu City Tour. After Breakfast, Fly back to Kathmandu. 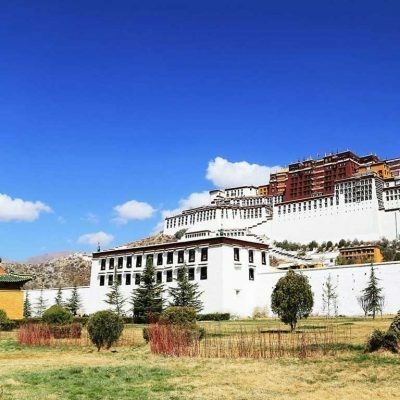 Our Tour guide will be waiting at the airport After the flight you will be taken on a journey to one of the highest concentration of World Heritage Sites in the world in such close proximity to each other, chiefly Swayambhunath, Pashupatinath, Baudhanath, and three durbar squares of Kathmandu, and Patan Overnight Hotel In Kathmandu. Departure from Nepal or Extend your holiday. You will finally depart to your respective countries on this day as this is almost the end of your beautiful five day tour of Nepal. You will be dropped at the Tribhuvan International Airport by our staff. 2 Night hotel in Pokhara with Breakfast. Tour Guide and everything for him. All the city tours by car/van/bus . 30 Minuit Paragliding in Pokhara. Kathmandu to Pokhara by car/ van and Return by flight.